! 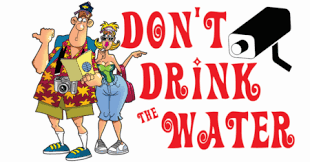 DO NOT DRINK THE WATER! Mario Vargas Llosa in one of his excellent works carries out an analysis of the content of the word; "pendejo," so popular throughout Latin America. From Mexico to Ecuador, says the writer, the meaning is fool, silly, but mysteriously crossing the Peruvian border becomes the opposite. In Peru a pendejo is the classic rogue who, using his pendejes, achieves success and is admired for that; for being a sympathetic rogue. And to define the Mexican pendejo, in Peru the word "cojudo" is used. Some years ago when I had the opportunity to enjoy that great Mexican movie; The Law of Herod. The scene that most struck me was when the governor analyzed the alternatives to replace the murdered mayor of a small town in his state. His assistant covers him with the reading of résumés of faithful members of the party, which the governor immediately rejects until, the assistant takes one of the files and with an "this one no," he decides to pass it without presenting it to him. The annoying boss asks him; why not? The subaltern responds; "Because this is very pendejo." The governor without hiding his enthusiasm then says: "That is the one to send." 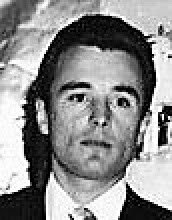 At the beginning of the 80s I was taking a training with the Bank of America in its different offices in California, Chicago, New York and London. 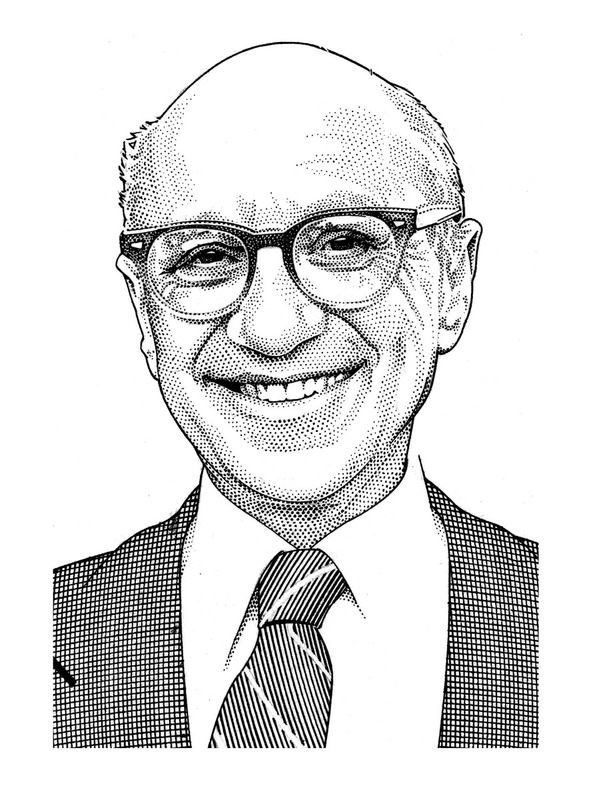 In one of my stays in Los Angeles, I was invited to a talk that would offer the Nobel laureate, Milton Friedman, one of the men I have admired the most and, above all, the guide which shaped my ideas of liberty and economic freedom. The event took place in one of the elegant lounges of the bank that was crowded with people from early on. A crowd that included the famous actor Arnold Schwarzenegger, who years later would become governor of California. But my big surprise was the arrival of Ronald Reagan who a year later would be president of the United States. The theme of the conference was the critical situation that world banking system was going through, listing motives from the misbehavior of the world economy, the novel currency flotation system, the absence of political leaders with real ideas of what economic development is etc. At a certain point of his talk, this wise man made the venue vibrate when he said: "This situation is so serious that the main banks of the world have lent more of their capital and reserves to countries that can be considered bankrupt." Before a gloomy murmur of the assistants, Milton Friedman makes a long pause that is taken advantage of by someone who, breaking the protocol, almost screaming question. "Countries in bankruptcy How, where?" The professor with a firm and slow voice answers: "There are many, but here close to us we have two examples; Brazil and Mexico. "